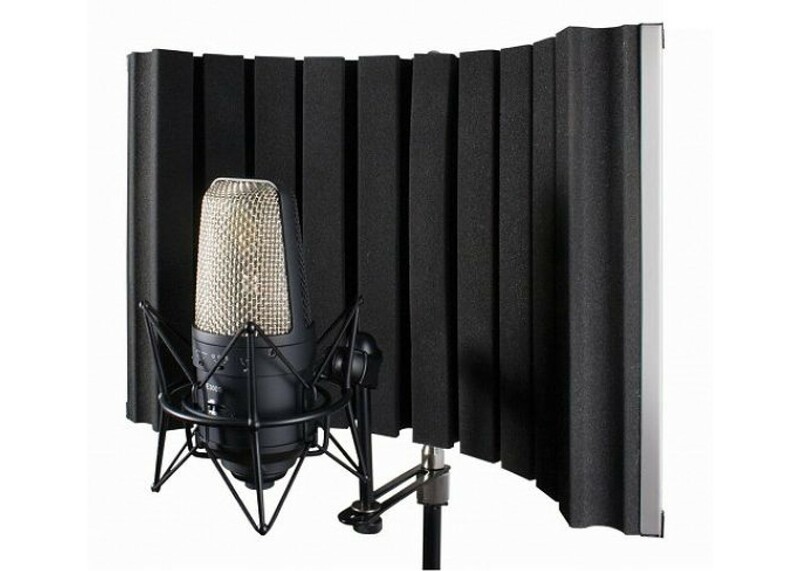 The CAD Audio Acousti-Shield 22 is an easy to use, foldable, stand mounted acoustic enclosure. 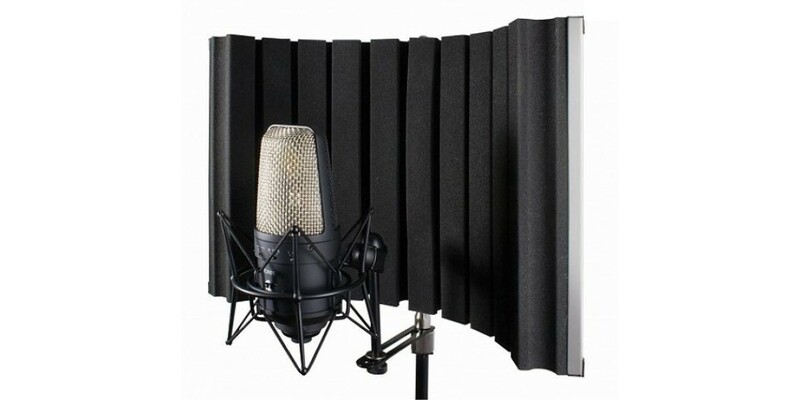 It's made of high quality 16-gauge perforated stainless steel mated to studio grade 53mm high density micro cell acoustic foam. It features an innovative foldable design that allows for both portability and positioning flexibility. It also reduces reflections, echo and attenuates unwanted environmental acoustic interference.